Nobody oozes old-school Golden Age Hollywood glamour quite like Audrey Hepburn. She is my latest girl crush, and embodies class in all its forms. I will admit here, that it took me to the ripe old age of… my age, before even seeing one of her films. A shocker, I know. But once I saw “Breakfast at Tiffany’s,” I quickly followed it up with “Roman Holiday” and “My Fair Lady.” I just had to watch her. Such class is hard to find these days. But one thing (well, several things really, but this one especially) Holly Golightly said in the film resonated with me. 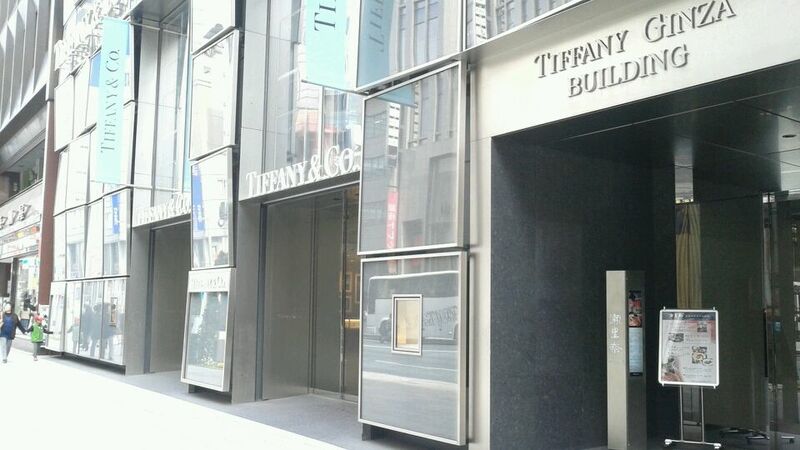 After that I decided I would go to Tiffany’s too! 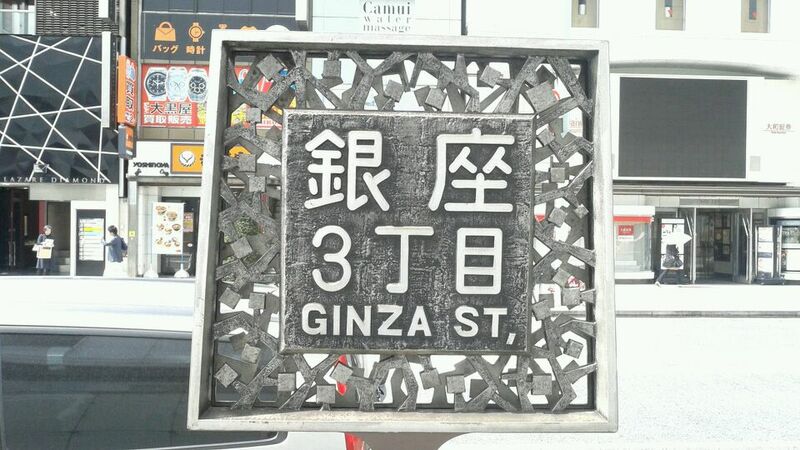 One morning I grabbed a pastry and coffee, popped my movie star sunglasses on, and made my way to the upscale district of Ginza in Tokyo, and hovered around the display windows à la Holly Golightly – looking incredibly suspicious to the staff I’m sure. If you too want to have a “Breakfast at Tiffany’s” moment and channel some of Audrey’s legendary elegance, I highly recommend it. 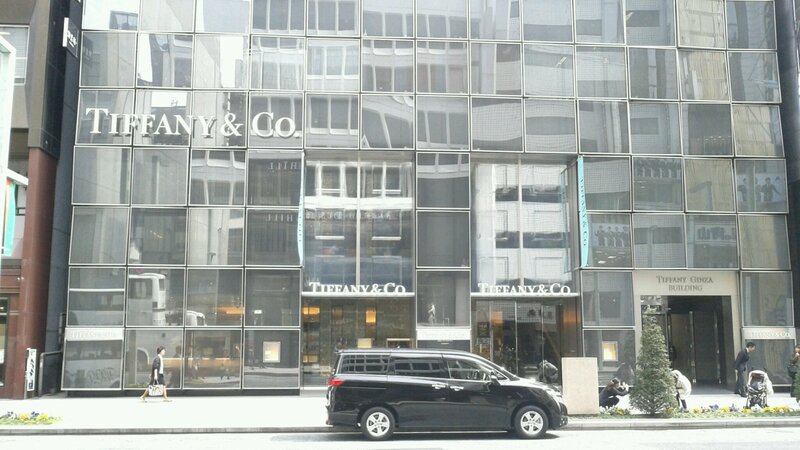 But while it was lovely, Tiffany’s is not to me what it is to Holly Golightly, which makes me wonder – where is my Tiffany’s? And more importantly, where is my real-life place that makes me feel like Tiffany’s?